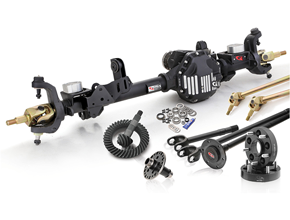 Our Placer Series axles are manufactured right here in the USA to provide the strongest solution for your Jeep. Forged from high grade 4340 chromoly, and heat treated with computer-controlled methods, which results in 25% deeper surface penetration over stock. 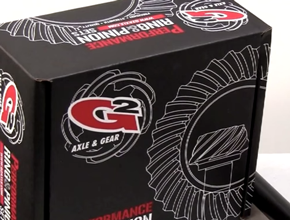 This allows them to withstand the loads produced by larger tires and low gear ratios. The gold zinc plating aids in added corrosion resistance. 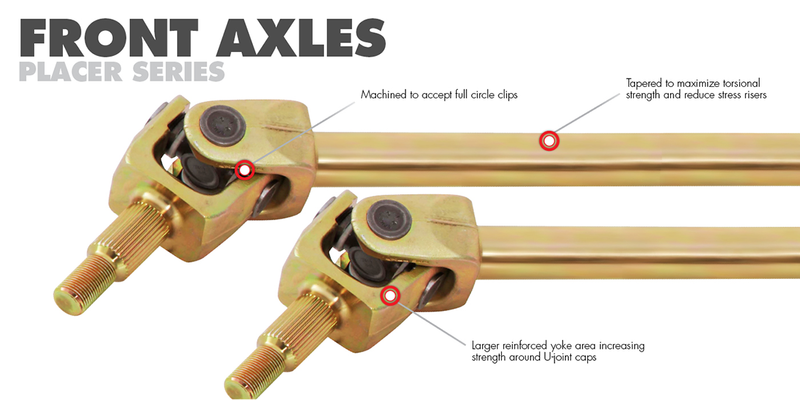 Our axles also utilize the tried and true U-joint design to ensure a long and maintenance free service life, and are the ideal solution for the open knuckle application. 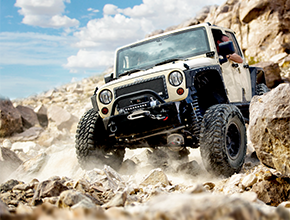 Our JK axles feature the larger yoke that accepts the 1350–style U–joint found in Rubicon models. 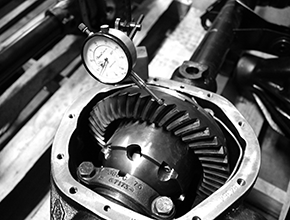 Shafts are tapered to maximize torsional strength and reduce stress risers. They come fully assembled with Dana Spicer U–joints and full circle clips. 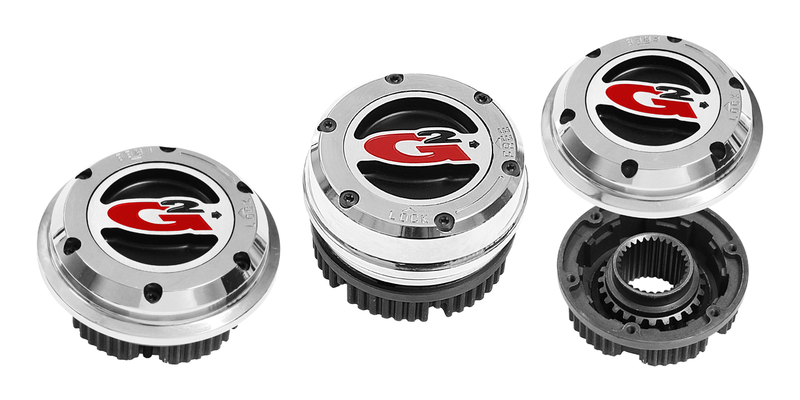 For the Dana 44 model, they come in 1.5" diameter 35 spline for even more strength (aftermarket locker required).